Cost reduction and productivity enhancement are the two major concerns in almost any modern business. Logistics cost reduction happens to be one of the crucial priorities for entrepreneurs and managers dealing with delivery-based businesses. Several methods are available for improving the supply chain processes and thus save money for the business. Strategies aimed at logistics cost reduction include inventory level optimization, creation of better processes, recharting improved shipping networks and enhancing client relationships. Making use of the innovative Logistics Delivery Management Software ensures that logistics become fast and more refined. 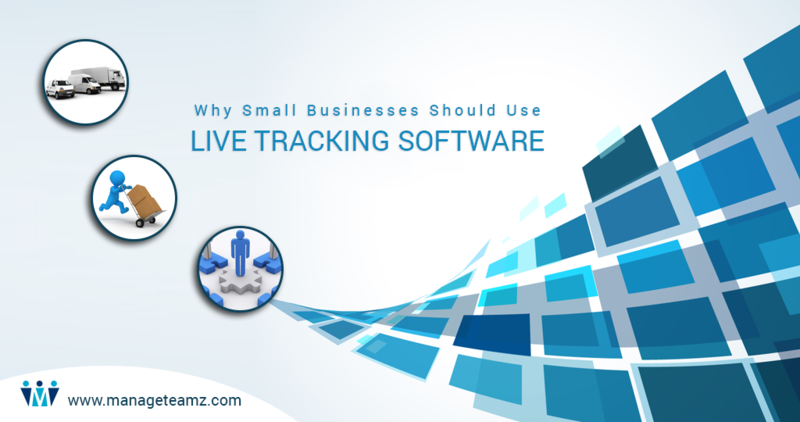 Moreover, it changes the way a business manages its goods, materials, freight, inventory, production and sales orders. Of late, technology has been found to disrupt the various processes involved in several modern industries. This impact is felt considerably in the logistics and supply chain processes as these are changed from the core. Speed and efficiency having become the determining factors, delivery-based businesses are required to adopt new approaches for facing the rising complexity and demands of the processes related to logistics. They are seeking viable solutions that help manage the flow of things, thus enabling them to ensure that the right products reach the right customers under the stipulated time. 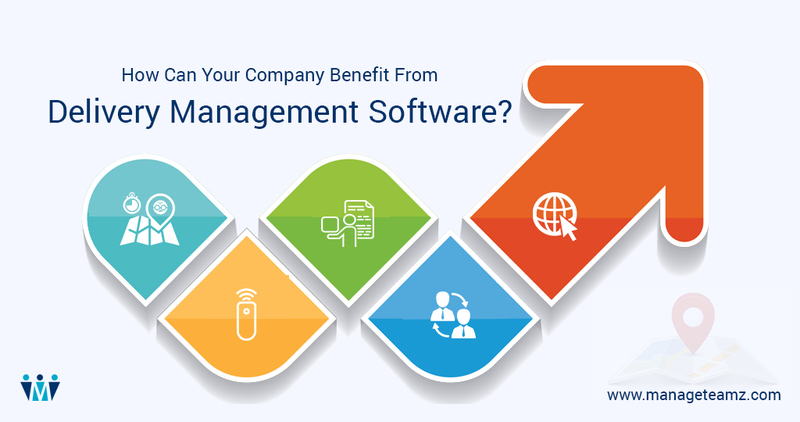 Here’s where an effective Logistics Delivery Management Software helps organizations to efficiently streamline their logistics operations by removing the hassles and hindrances associated with the processes. Businesses that invest in Logistics Delivery Management Software are seen to produce great results and noticeable improvements in their operations, processes and deliveries. By planning and implementing efficient methods of storing and delivering goods and services to customers, Logistics Delivery Management Software facilitates smooth and seamless flow of things from the point of origin to the point of delivery. It helps coordinate several crucial activities of the supply chain that ranges from product development through commercialization of the product. This leads to cost reduction. The most appropriate form of transport must be in place, for which, factors such as distance traveled, product volume and cost of each means of transport must be given due consideration. The performance of various pieces of equipment used for storage and handling such as pallets, conveyor belts and forklifts must be analyzed. Constant evaluation of these equipments help in identifying excess workloads and bottlenecks. Rethinking the delivery routes by considering several variables such as intensity of flow in deliveries, availability of delivery vehicles and personnel helps identifying expensive practices and errors. By first identifying which points are to be evaluated and then selecting the best performance indicator for each one helps in improving resource management while reducing extra or redundant activities, thus bringing down logistics costs. Long-term gains are assured by investing in technology such as Logistics Delivery Management Software that offers high tech solutions, while enabling businesses to control logistics costs. Quality of service and products being greatly increased, revenues and subsequently, profits are sure to increase. Restructuring of storage area layout and diligent investment in stock management systems help optimize the storage process and cut costs. Related article : How to Choose the Right Logistics Delivery Management Software? Complete visibility and tracking: Starting with scheduling through completion – deliveries can be traced the whole way. GPS enables recording delivery by drivers. Mileage Reduction: Wasted journeys can be eliminated, thus saving money and time. Better Scheduling: Real-time mapping of locations ensures effective and accurate scheduling. 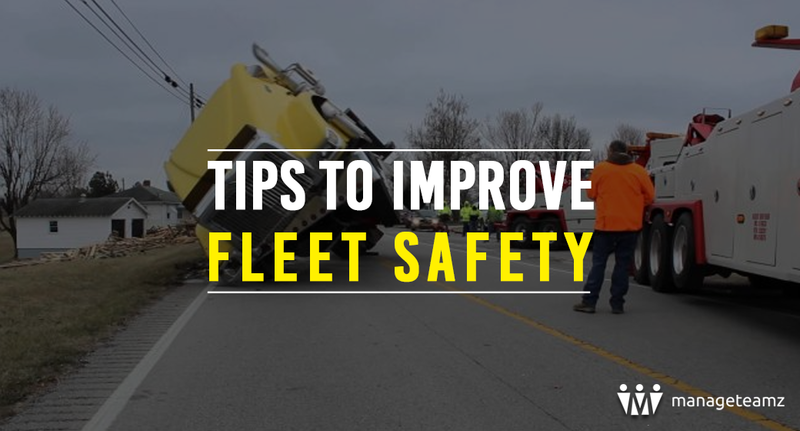 Guidelines can be Enforced: Fleet inspection and maintenance guidelines included in the delivery management software ensure that compliance is enforced, thus enabling logistics cost reduction. Accuracy: The delivery management system facilitates accurate loading, pick-up and delivery. Back office Administration Overhead is Reduced: Reduction in manual operations and resources make it possible for logistics companies to bring down their overheads. Optimized Utilization: When delivery management system is adopted, vehicle utilization is optimized and fuel spend is reduced. Centrally manageable apps and devices ensure that your organization is able to maximize its operational efficiency right from goods-in through the dock door. The twin goals of achieving increased overall resource utilization and logistics cost reduction is made possible by adopting the modern delivery management software. Previous Post:Why Naira international group is Recognized as a Leader in Retail F&B Industry? Next Post:How to Minimize The Problems In Food Delivery Business?